How to change your DNS — WebTalkTo Montreal studio. Each domain name provaider has a diferent way of modifying their DNS. 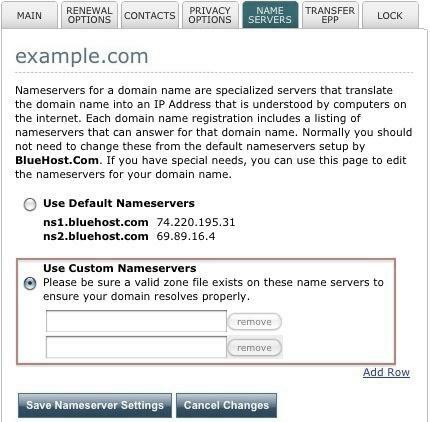 This is an example of how to Change DNS on "Bluehost"